That was the best massage ever. I felt like Minako listened to my body and fixed the problems although I didn't tell her anything. It was a great experience! "Honu" means Sea Turtle in the Hawaiian language. It is said that Honu, "God of the Sea", will bring happiness. 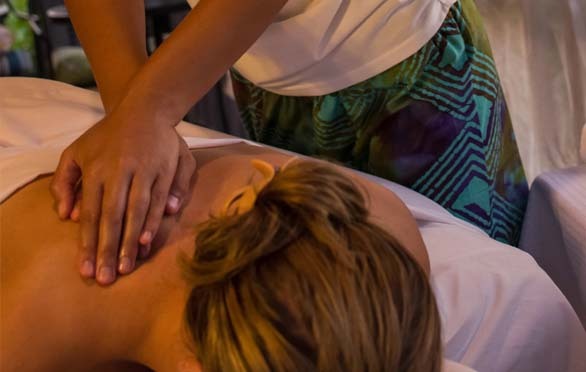 Our goal is to create a healing and relaxing experience to honor the spirit of Honu. 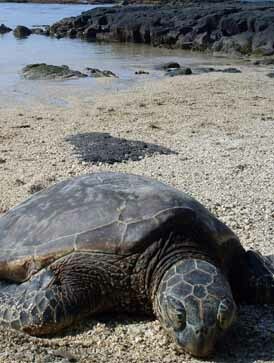 The Honu is known for its longevity and endurance. We hope Honu Spa will provide our clients with memories and experiences today and for years to come. Honu Spa signature massage is Lomi Lomi blended with Swedish, Shiatsu, Balinese, Reflexology. Let us relieve muscle tension, fatigue, stress and anxiety caused by hard work or hectic days. Reward yourself and allow the positive energy of the Big Island to heal you. 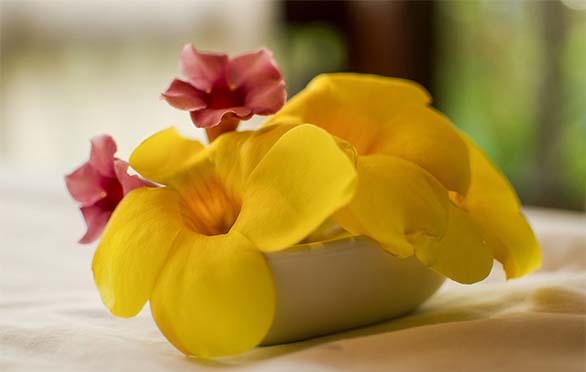 Enjoy an unforgettable massage that can only be experienced in Kona, Hawaii.